Enrollment begins Feb. 1st. Don’t miss this opportunity to enroll in Heart/Stroke and Whole Life with special underwriting for a limited time. Call 800-421-3142 to speak with a benefit counselor. 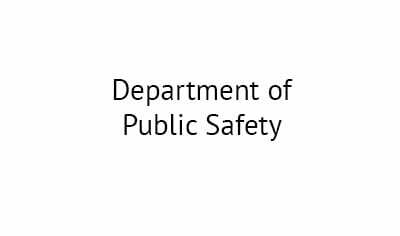 NC Department Of Public Safety is offering all eligible employees the following supplemental insurance benefits through Pierce Insurance. The products described on this website are voluntary, employee-paid benefits, and eligible employees have the opportunity to select the programs in which they wish to participate. New hires have 90 days from date of hire to enroll. Annual open enrollment is in process. Call 800.421.3142, email us or chat to ask questions, request appointments or enroll. Are you a current policyholder and need to access resources for Disability, Supplemental Medical or Accident? Frequently Asked Questions Choose One General Questions Benefit Specific Question Have a question? Check out our FAQ Section. Life insurance is a guaranteed promise to pay money to your beneficiary in the event of your passing.